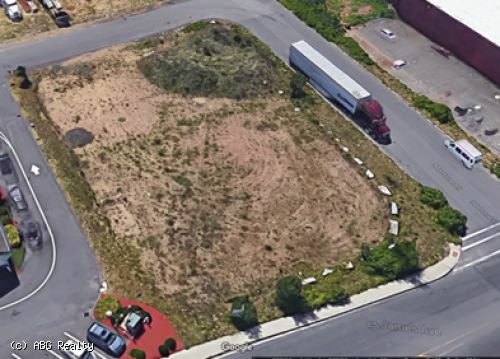 ABG Commercial Realty has been exclusively retained to offer for lease 5,000 square feet of retail space in a to be built retail building at 575 St. James Avenue in Springfield, Massachusetts. 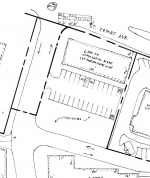 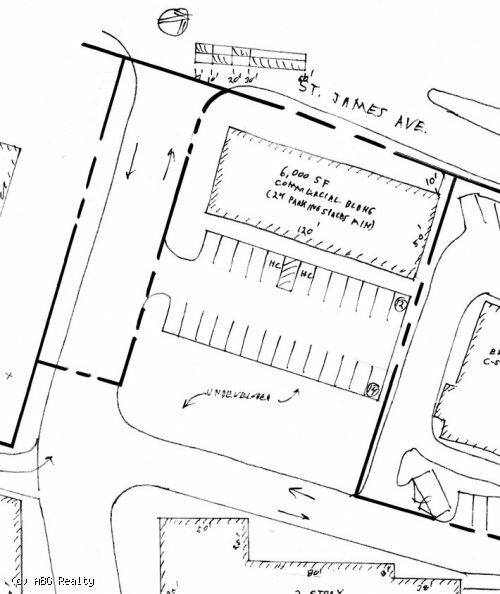 The multi-tenanted 6,000 square foot retail building will also have 24 parking spaces. 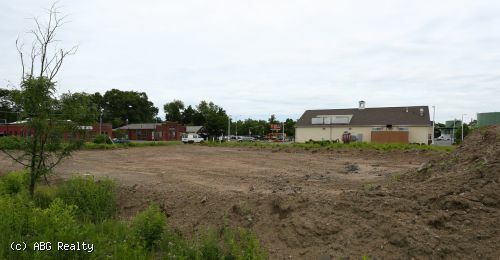 The location is zoned for cannabis and is at Exit 4 of Interstate 291, which presents a unique retail opportunity in a well located, high traffic area.